2011 With their 3-2 loss to St. Louis, the Pirates extend their record streak of consecutive losing seasons to 19 straight years, the longest in American professional sports history. The Bucs, who led the NL Central by a half-game on July 20, have lost 38 of 54 contests since then, leaving the team with a 67-82 won-loss record. 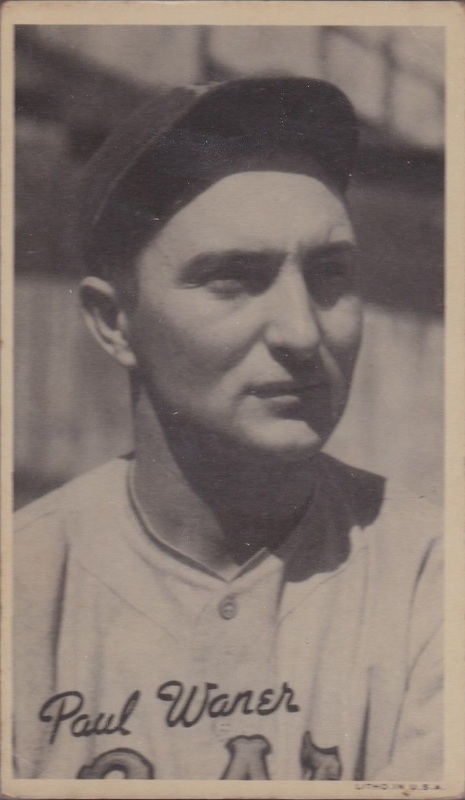 1938 For the fifth time in a major league game, brothers homer in the same contest when Pirates teammates Lloyd and Paul Waner both go deep in the fifth inning of the Bucs' 7-2 victory over New York at the Polo Grounds. Although 'Big and Little Poison' have completed the deed twice before, they are the first siblings in history to hit the home runs in consecutive at-bats, a feat which will not be duplicated again until the Upton Brothers go back-to-back for the Braves in 2013. 1952 The Pirates become the first team to wear helmets in which the temples are protected. The headgear is worn both at the plate and in the field. 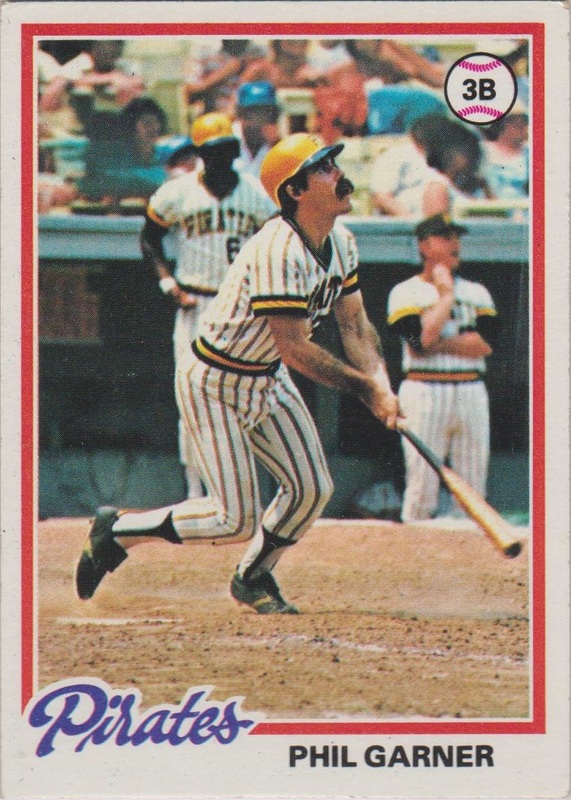 1978 Phil Garner’s first-inning grand slam - his second slam in as many games - led the Pirates to their seventeenth consecutive home victory, a 6-1 win over the Expos. 1998 Ending a six-game drought without a homer, Mark McGwire, pinch-hitting in the ninth inning, hits his 63rd homer. The solo shot off Jason Christiansen in the Cardinals' 8-6 loss to the Pirates allows 'Big Mac' to regain the home-run lead over Sammy Sosa. 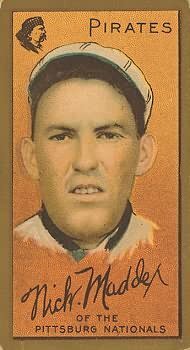 1938 Johnny Rizzo becomes the first Pirates player in franchise history to hit 20 home runs in a season. The 25-year old rookie outfielder from Texas, who becomes hurt next season never playing regularly for the Bucs again, finishes the campaign batting .301 with 23 round-trippers and 111 RBIs. 1975 Rennie Stennett ties a major league mark established in 1892 with his 7-for-7 performance in a nine-inning game. The Pirates' second baseman gets two hits in one inning twice, the first and fifth frames, in the Bucs' 22-0 rout of the Cubs at Wrigley Field, the most one-sided shutout since 1900. 1912 Casey Stengel of the Dodgers makes an impressive major league debut against the Pirates. The likable Brooklyn outfielder from Kansas City collects four hits, drives in two runs and swipes a pair of stolen bases. 1987 In a slugfest which the Mets will lose 10-9 to Pittsburgh, Darryl Strawberry gets the team off to a good start when he slams a three-run home run off Brian Fischer in the top of the first inning at Three Rivers Stadium. The New York right fielder's round-tripper, his 37th of the season, establishes a new franchise record for homers previously set by Dave Kingman in 1975. 1992 Barry Bonds connects his 30th home run of the season off Terry Mulholland. 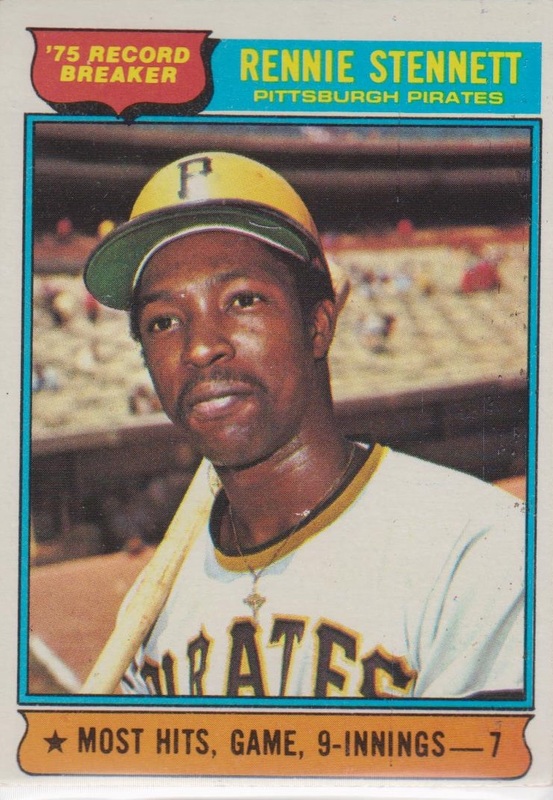 The home run gives the Pirates outfielder his second 30/30 season, a feat only equaled by Bobby Bonds (his father), Willie Mays (his godfather), Howard Johnson, and Ron Gant. 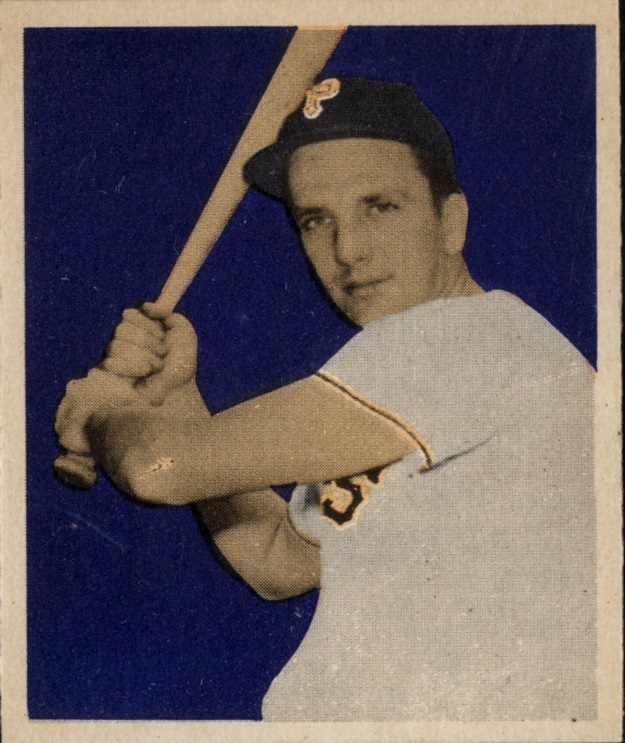 1949 In a 6-4 loss to the Giants at Forbes Field‚ Pirates slugger Ralph Kiner hits his 50th home run off Kirby Higbe. Having hit 54 homers in his sophomore season of 1947, the 26-year old all-star outfielder becomes the first National League player to accomplish the feat in two different seasons. 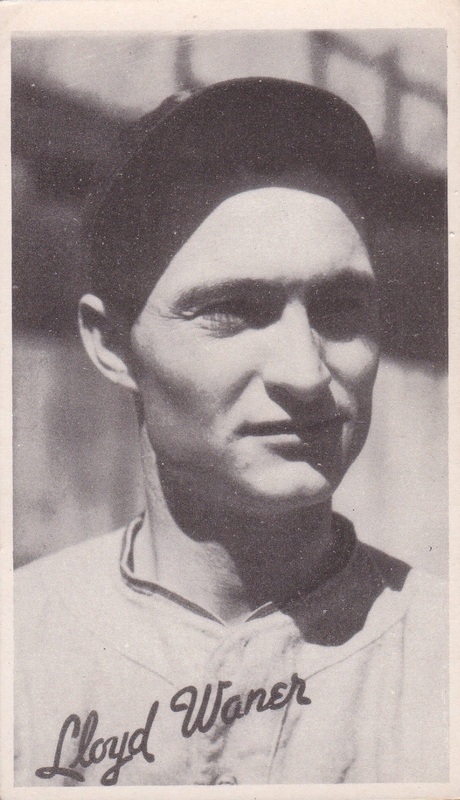 Higbe started the season with the Pirates, but was traded to the Giants on June 6. 1987 Ralph Kiner’s uniform jersey #4 is officially retired by the Pirates. years and ten months, the Pirates hurler becomes the youngest pitcher and the second rookie to throw a no-hitter. Maddox also becomes the first Pirates pitcher to throw a no-hitter. 1955 Willie Mays becomes the seventh player to hit fifty home runs in a season when he connects off Pittsburgh's Vern Law for the second time in the Giants' 14-8 victory at the Polo Grounds. 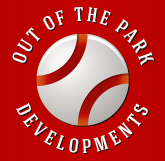 The round-tripper is the 24-year old center fielder's seventh in six consecutive games. 1969 Giving the Pirates their third win in two days against the eventual world champs, Bob Moose no-hits the first-place Mets at Shea Stadium, 4-0. The 21-year old Pirates right-hander will compile a 14-3 record with a 2.91 ERA for the third-place Bucs this season. 1973 At Shea Stadium, Dave Augustine of the Pirates appears to hit a potential game-ending home run in the 13th inning but the ball hits the top of the fence and Met outfielder Cleon Jones catches it and throws out Richie Zisk at home plate. The Mets will go on to win the game, and the minor league veteran outfielder will never homer in the majors. 1973 Prior to the 4-3 Mets victory over Pittsburgh, Willie Mays announces his retirement at a press conference held at the ballpark's Diamond Club. Five days later, the club will honor the aging superstar with a night at Shea Stadium. 1992 Phillies' second baseman Mickey Morandini catches Jeff King's line drive, steps on second doubling up Andy Van Slyke and tags Barry Bonds to complete an unassisted triple play in a 3-2 loss to the Pirates at Three Rivers Stadium.